Fraser Construction, like many of Beaufort County’s early developers, such as the late Charles Fraser of Sea Pines, strives to practice conservation in the built environment. We have expertise in two of the leading green building rating systems in the U.S: the U.S. Green Building Council’s LEED and Southface’s Earthcraft. 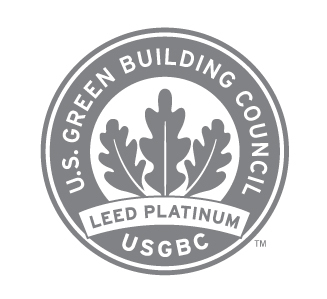 Link to Fraser Construction LEED Projects The LEED® (Leadership in Energy and Environmental Design) Green Building Rating System™ by the U.S. Green Building Council (USGBC) is a feature-oriented rating system that awards buildings points for satisfying specified green building criteria. The six major environmental categories of review include: Sustainable Sites, Water Efficiency, Energy and Atmosphere, Materials and Resources, Indoor Environmental Quality and Innovation and Design. 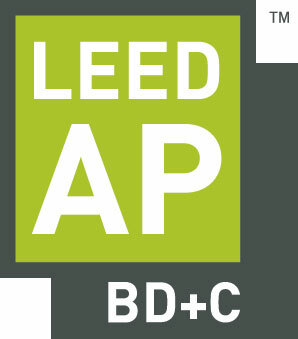 LEED can be applied to all building types including new construction, commercial interiors, core and shell development, existing buildings, homes, neighborhood developments, schools, health and retail facilities. Fraser Construction understands the importance of continually advancing our LEED knowledge and experience within the green building industry. We have seven employees that are LEED Accredited Professionals (LEED AP). This credential from the Green Building Certification Institute marks the most qualified, educated and influential green building professional in the marketplace. We are proud to have so many individuals on our team dedicated to maintaining these high industry standards. The Earthcraft rating system is developed by the Greater Atlanta Home Builders Association and Southface and is catered towards green building in the Southeastern U.S. It offers separate rating systems for light commercial, multifamily, residential, renovation, and communities. Each rating system has a number or prerequisites and an a la carte menu of optional points that work toward one of three levels of certification: Certified, Gold, Platinum. Earthcraft’s program cost is relatively affordable and its required paperwork is reduced through visual field verification and diagnostic testing.